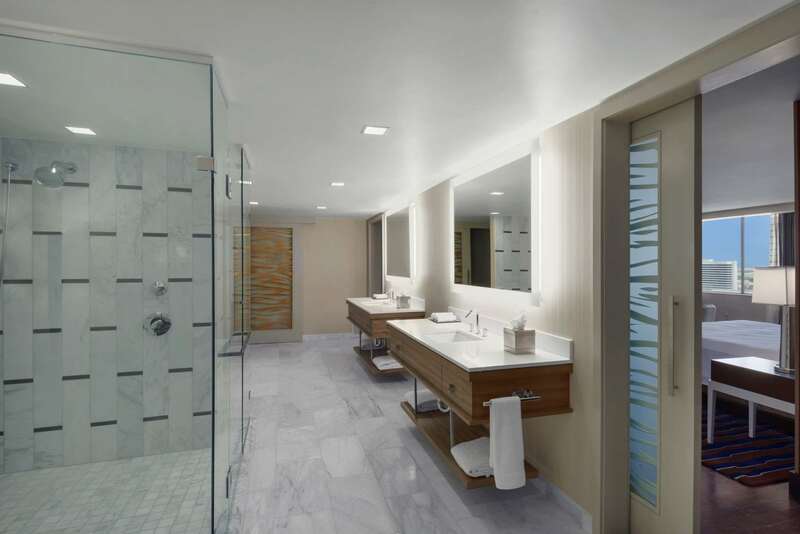 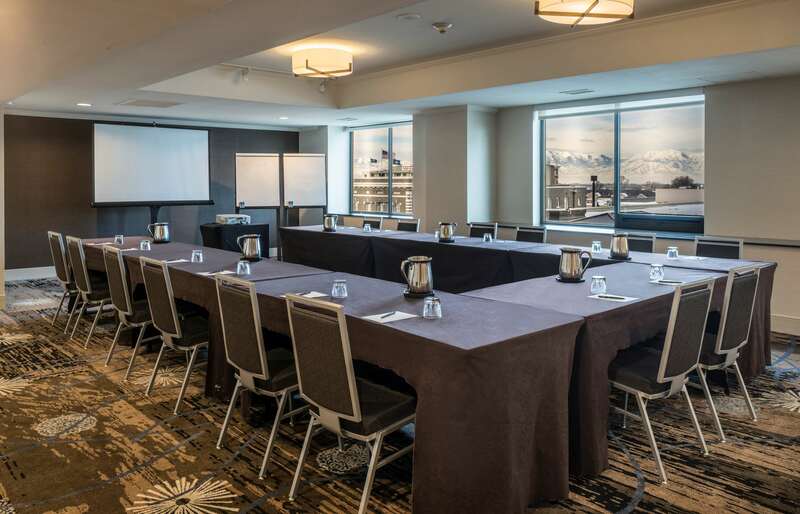 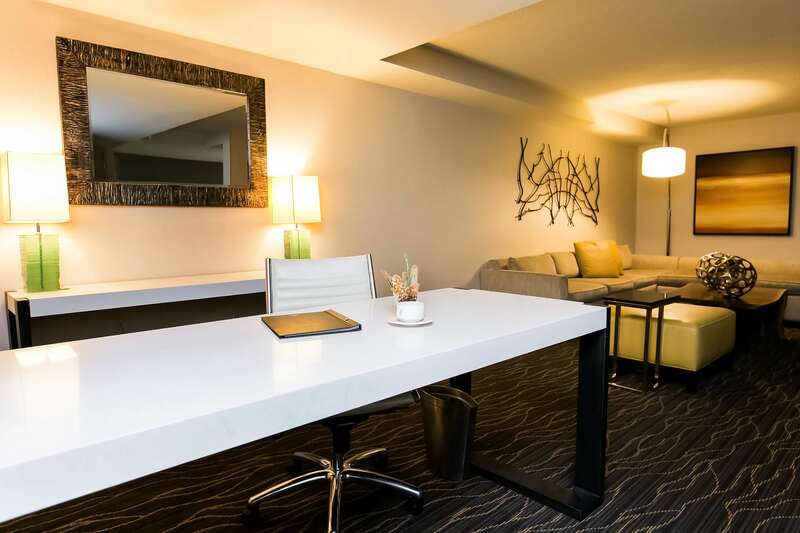 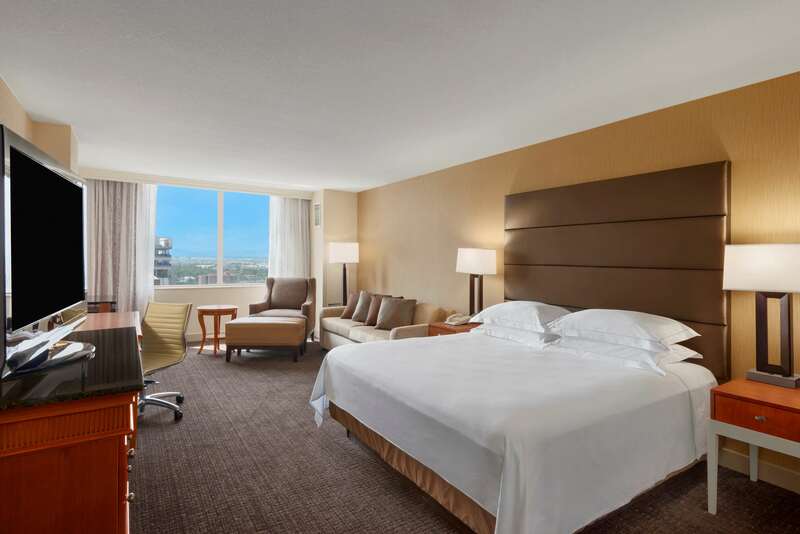 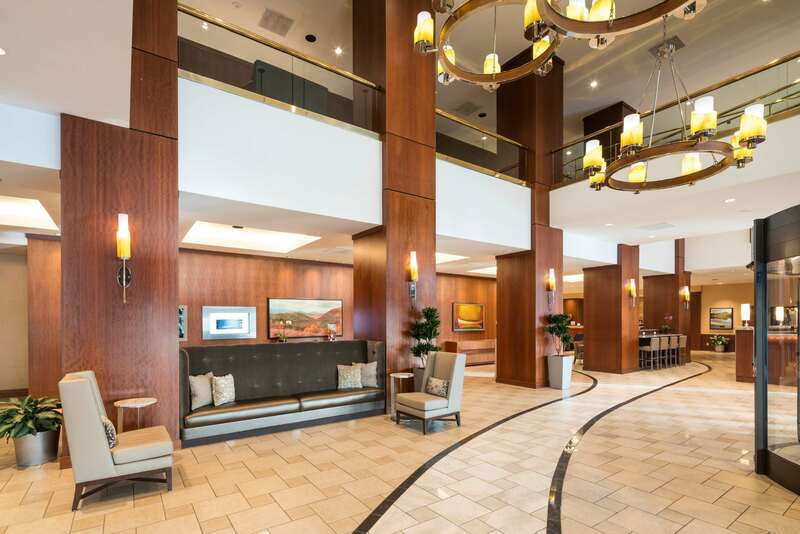 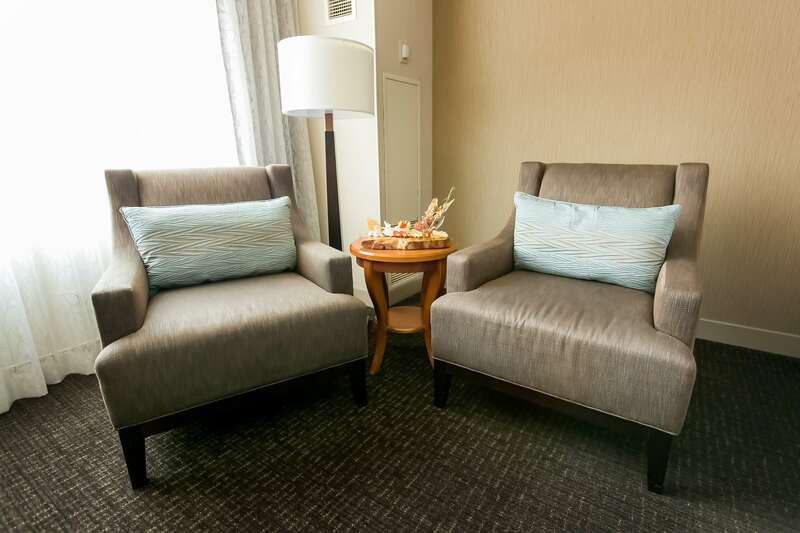 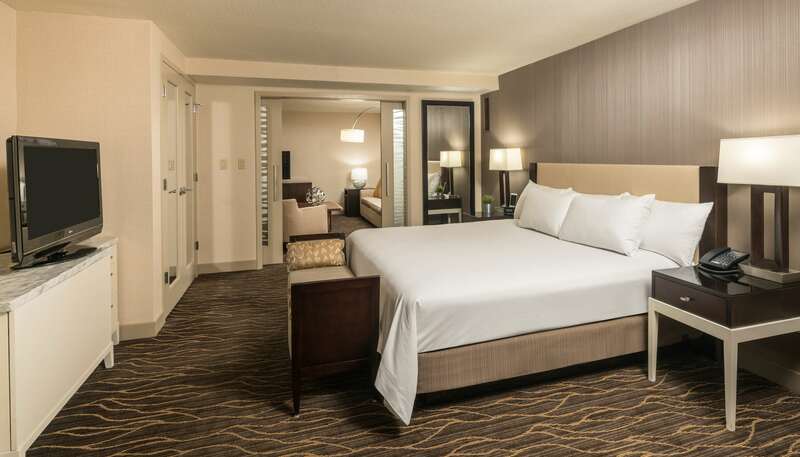 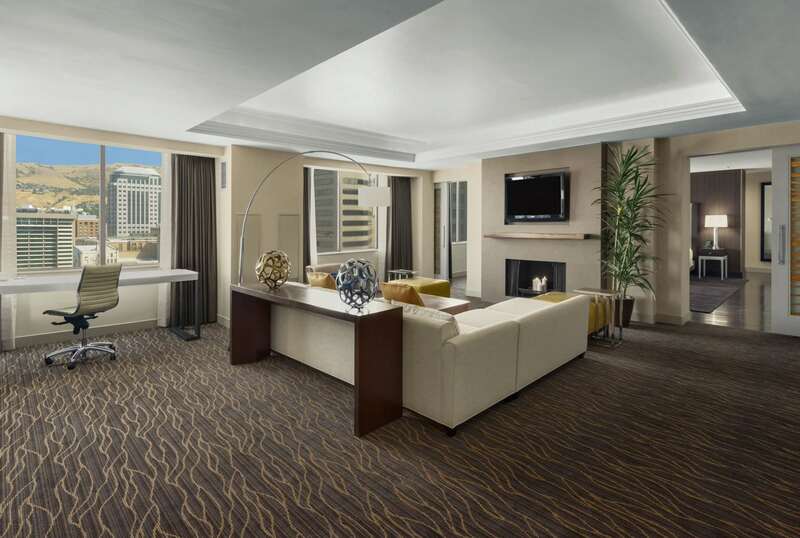 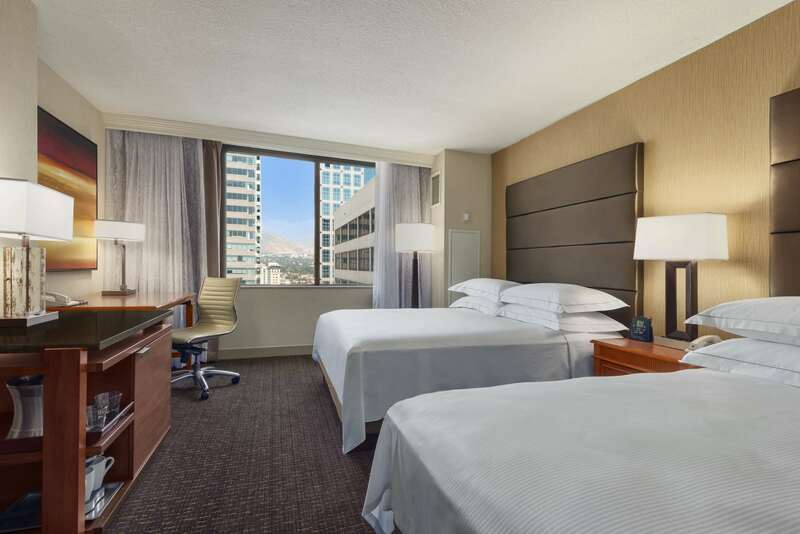 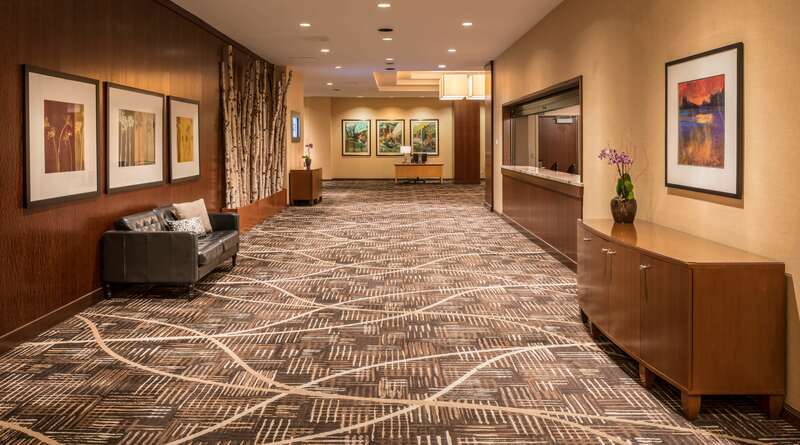 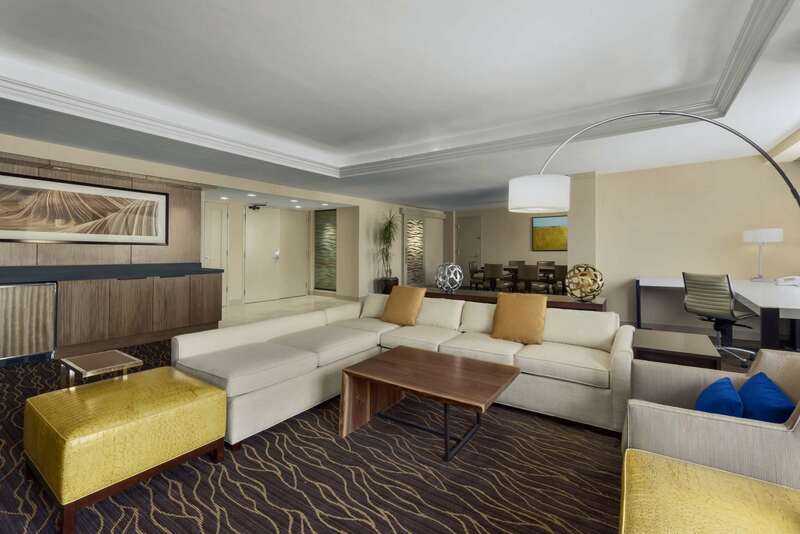 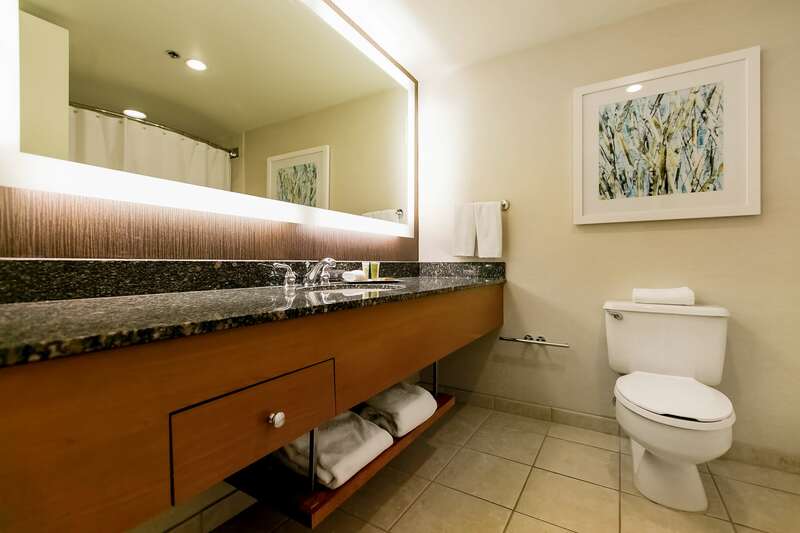 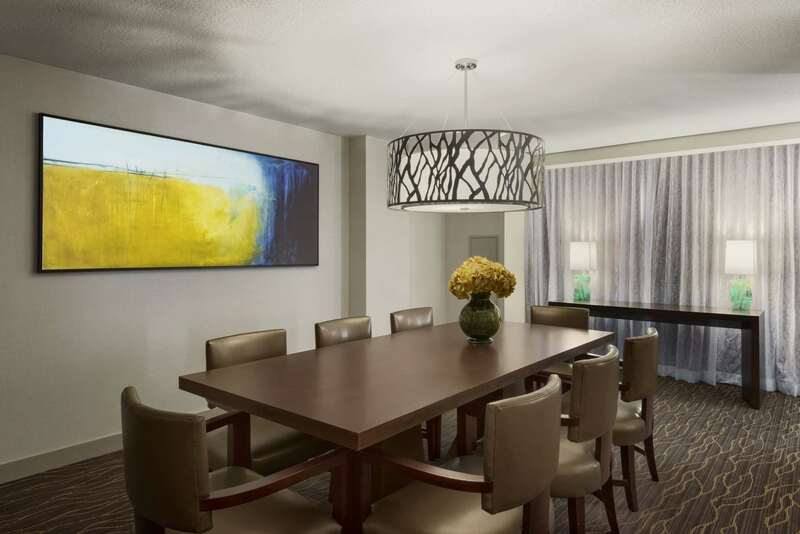 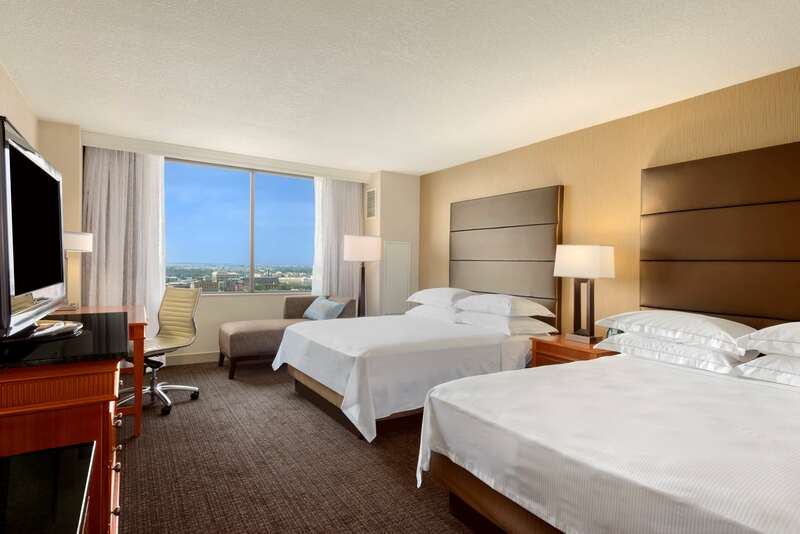 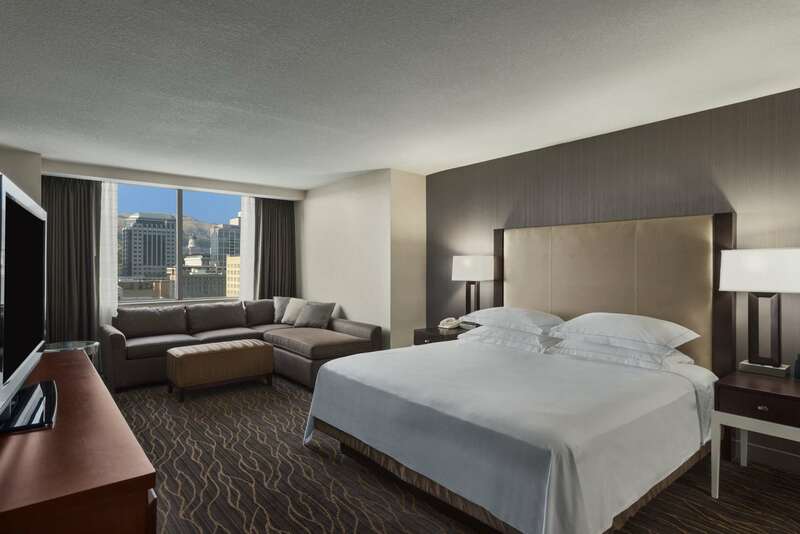 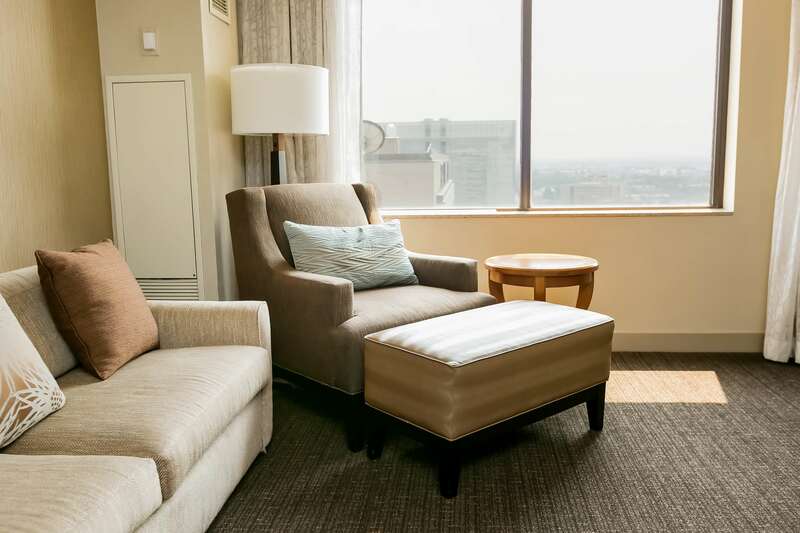 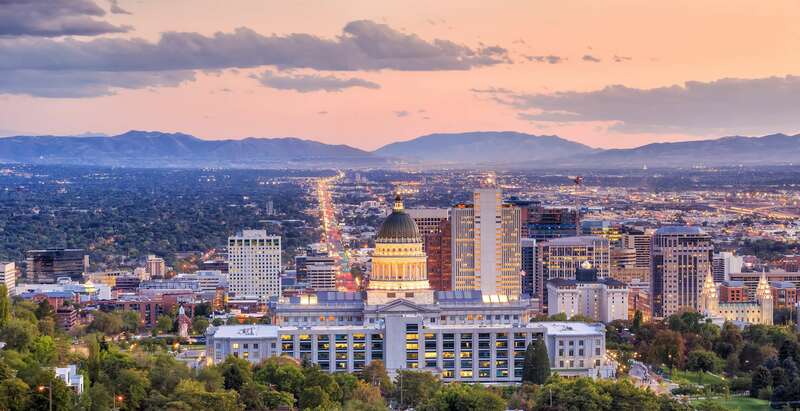 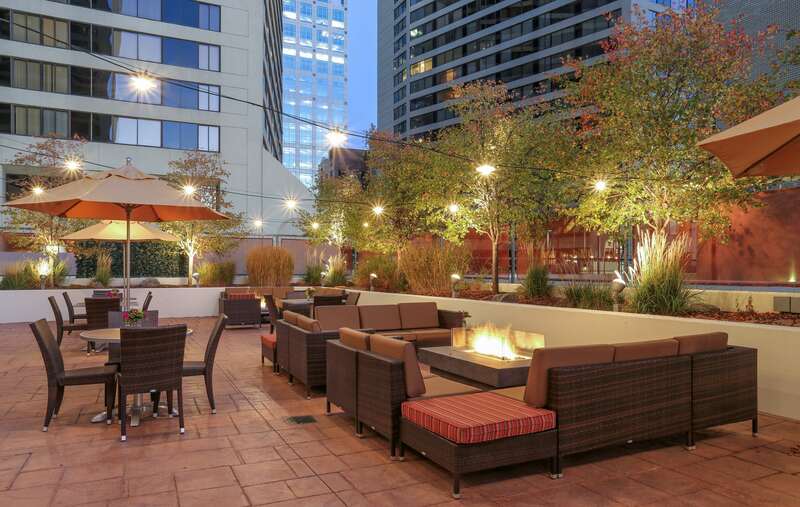 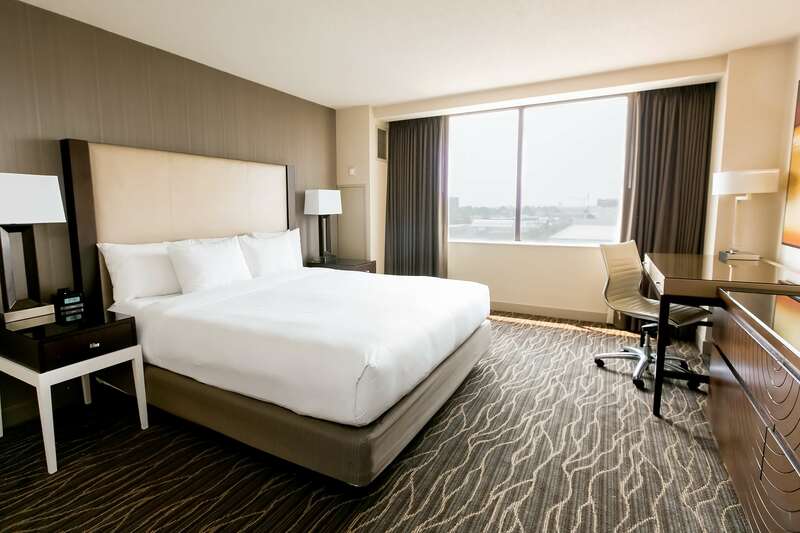 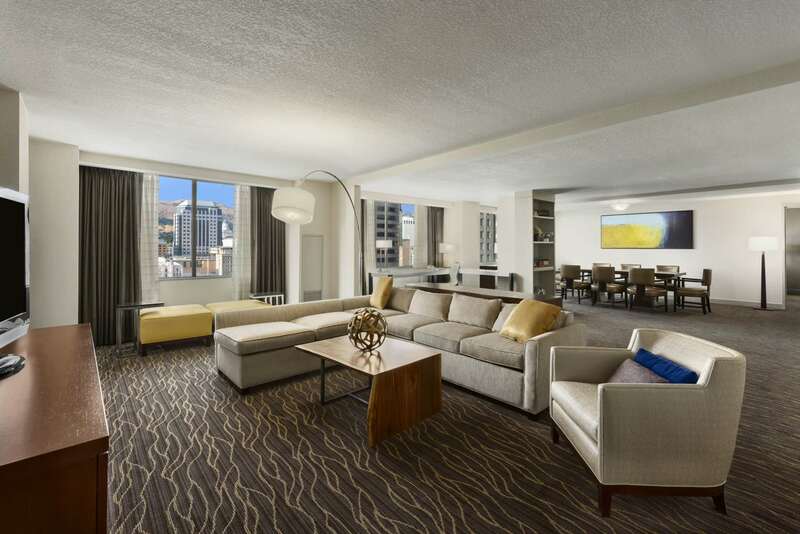 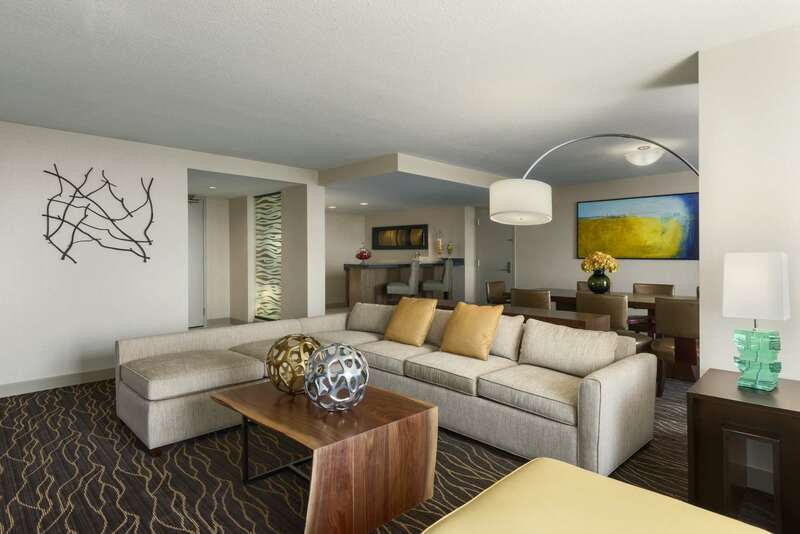 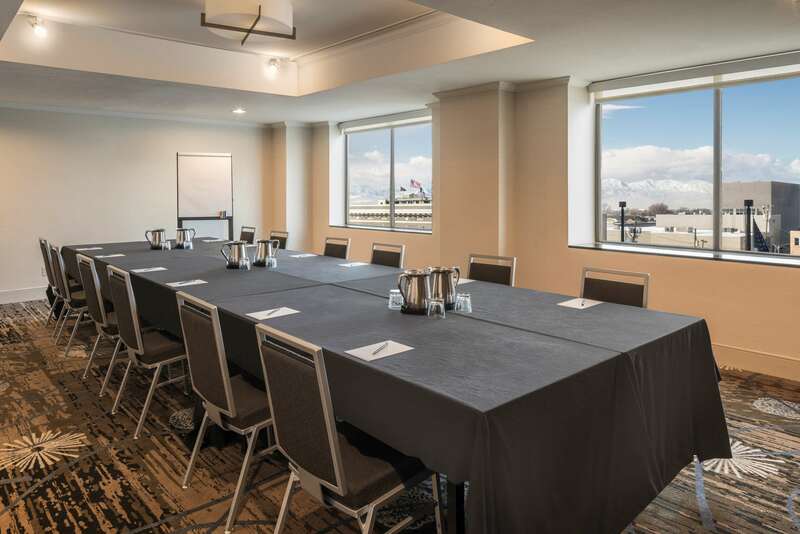 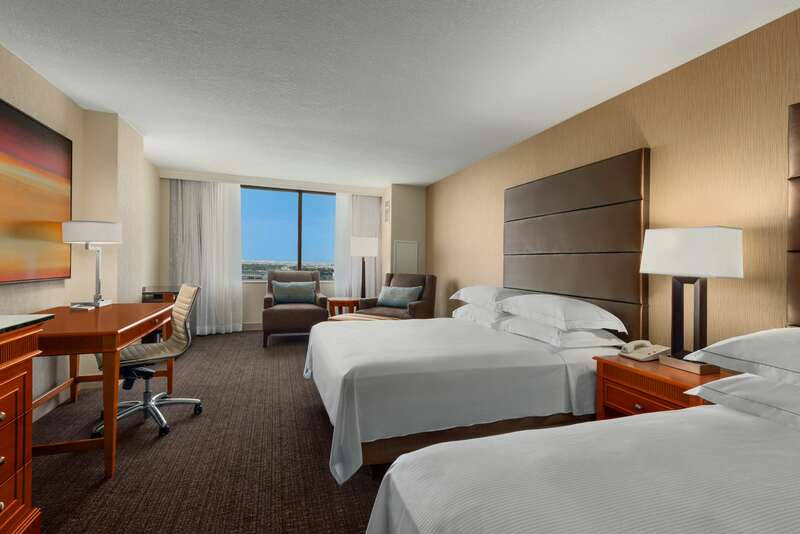 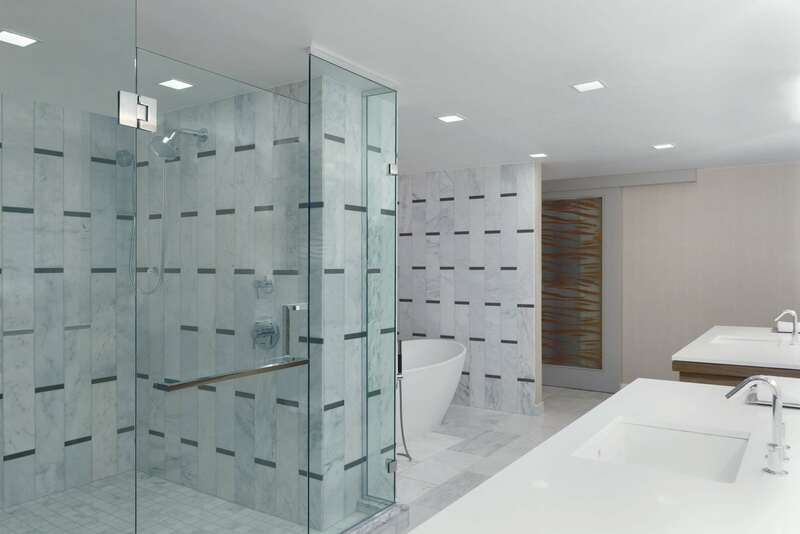 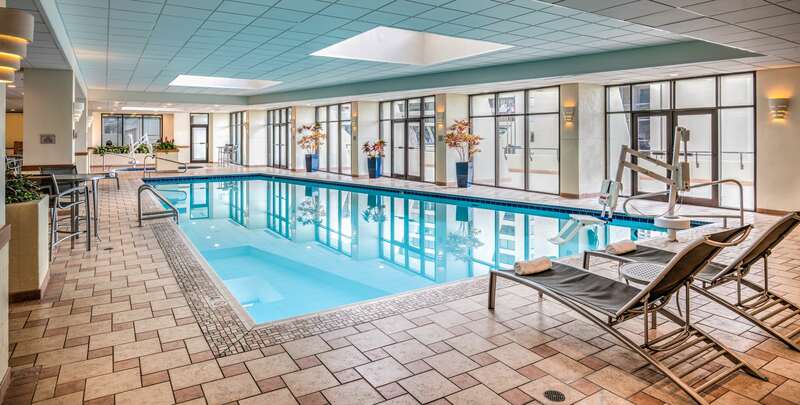 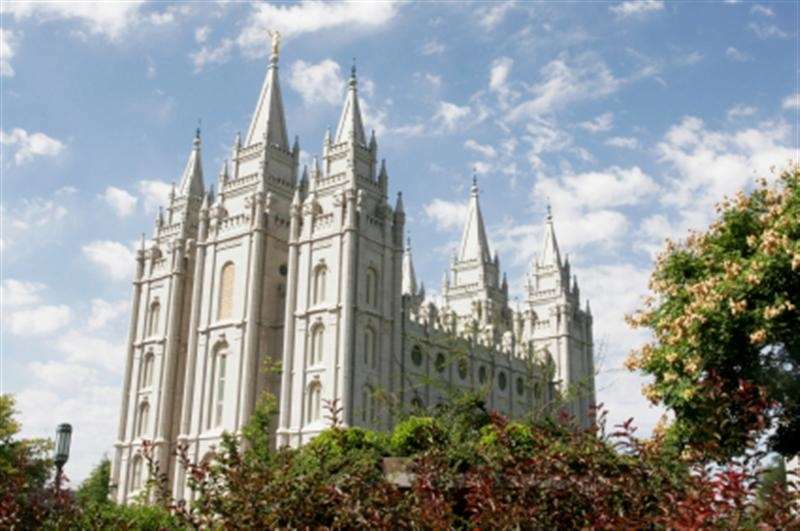 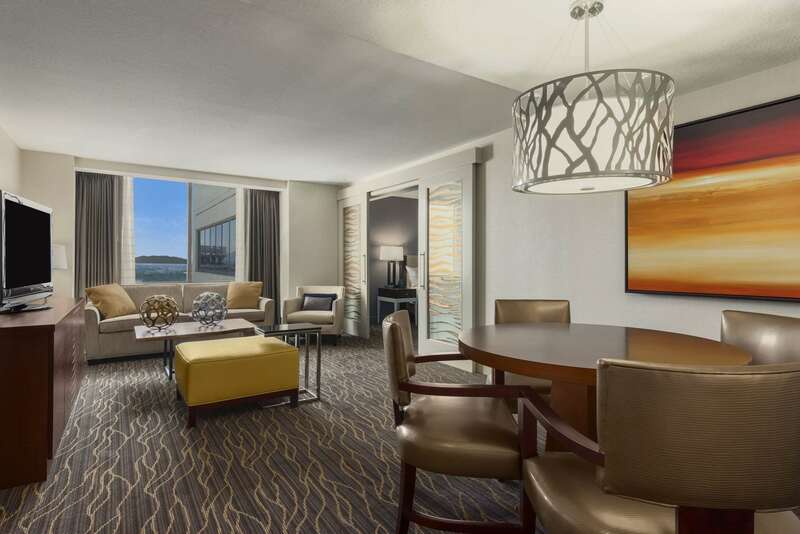 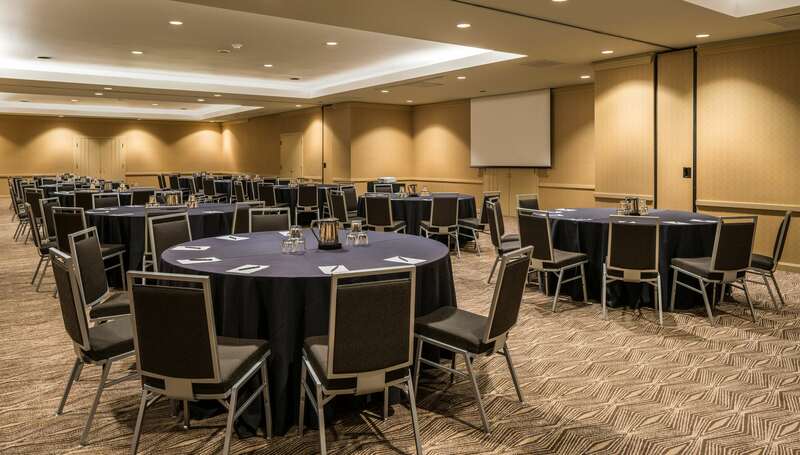 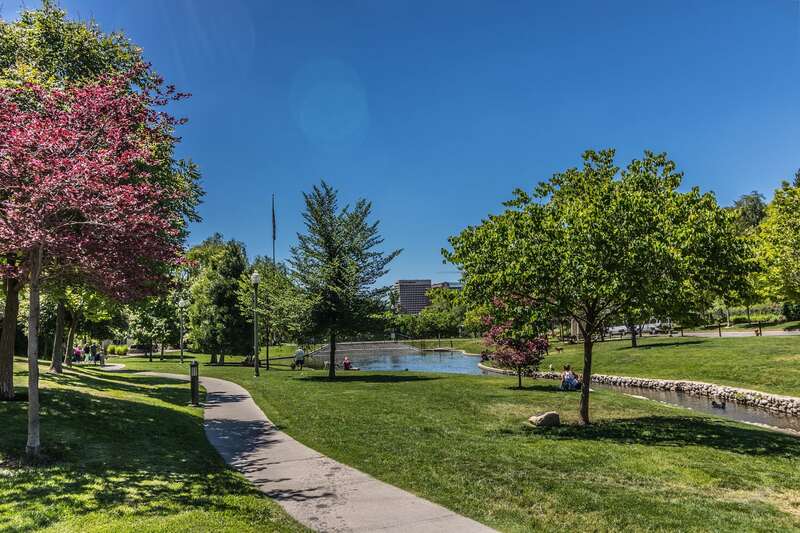 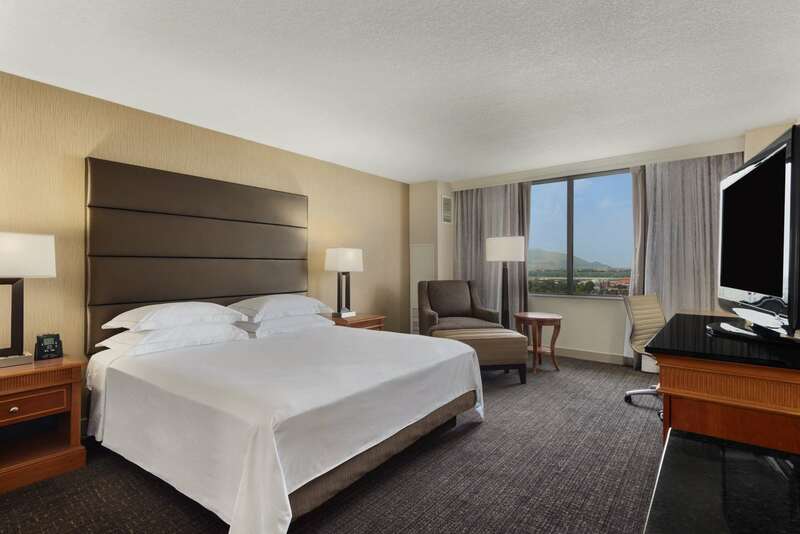 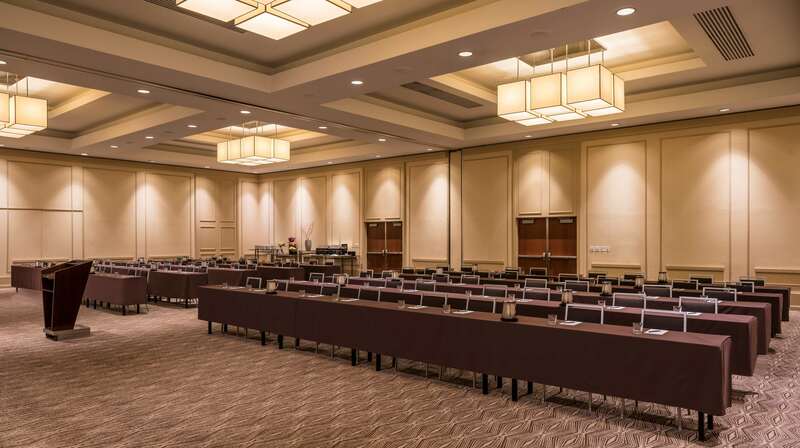 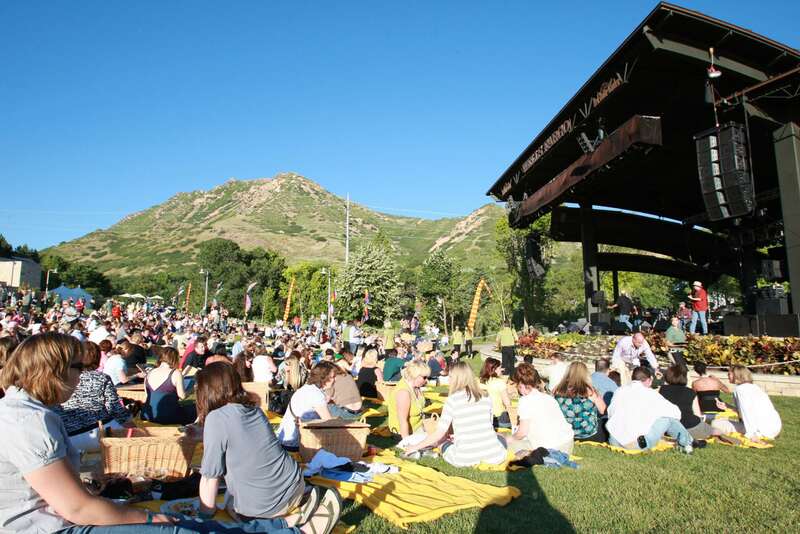 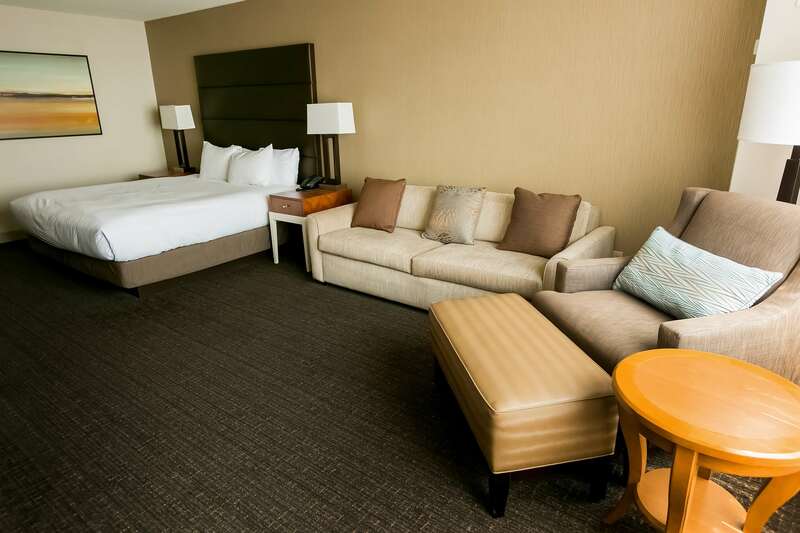 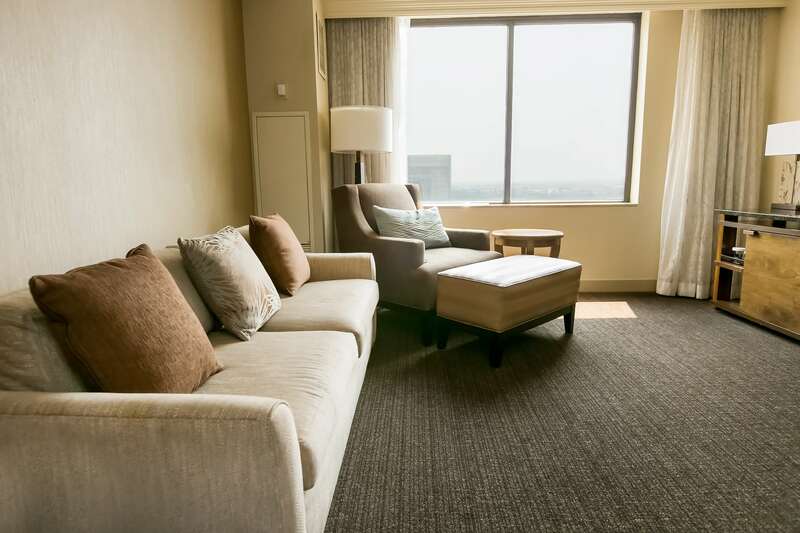 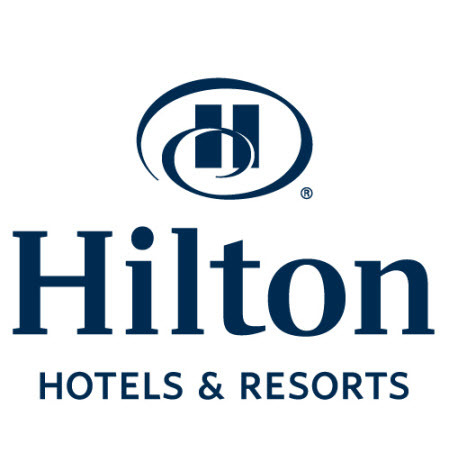 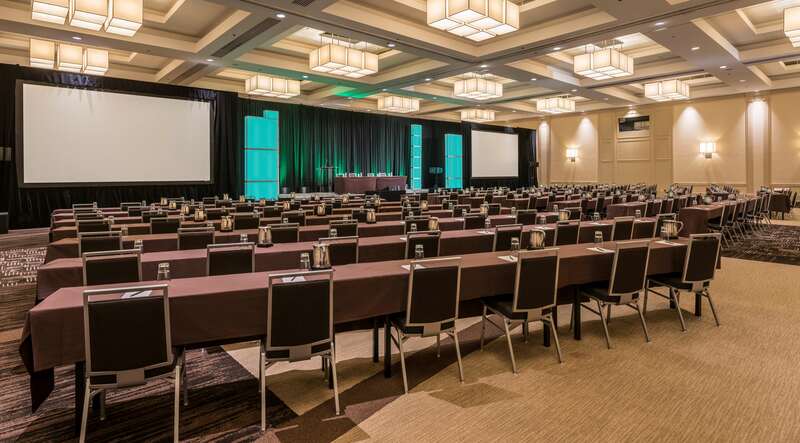 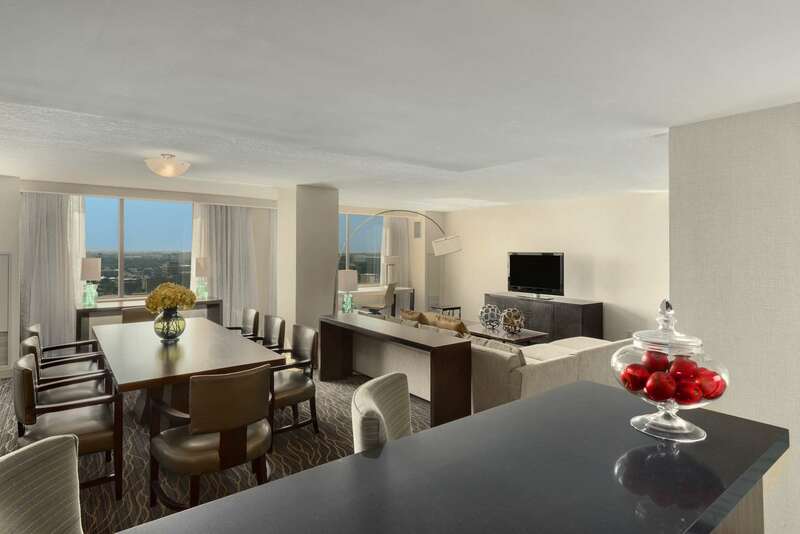 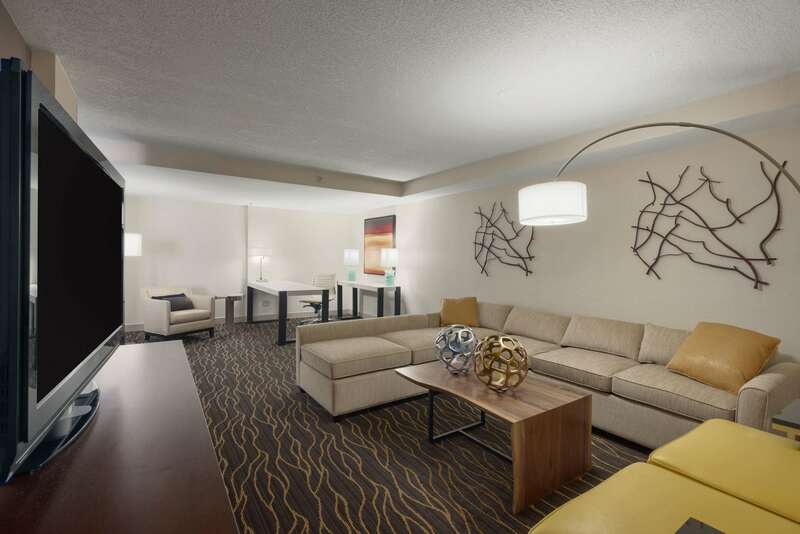 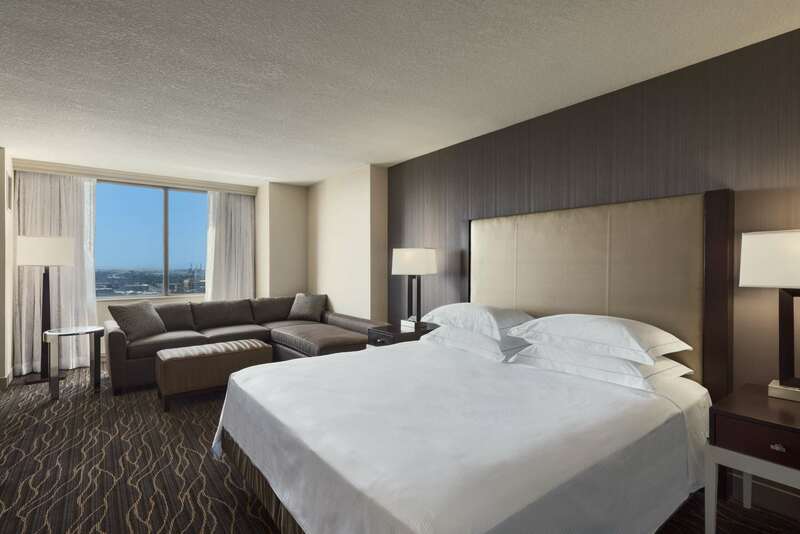 The Hilton Salt Lake City Center is conveniently located in the entertainment district of Salt Lake City and adjacent to the Salt Palace Convention Center, the Hilton Salt Lake City Center hotel is Utah's premier meeting and recreation destination. 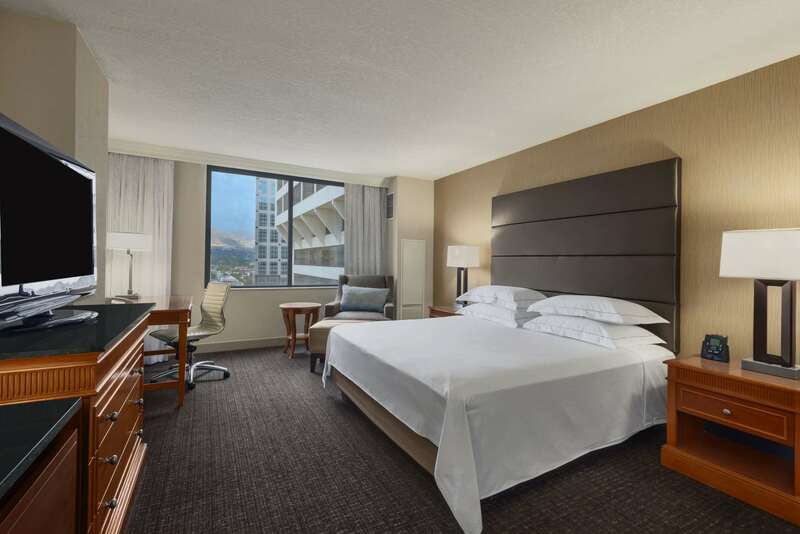 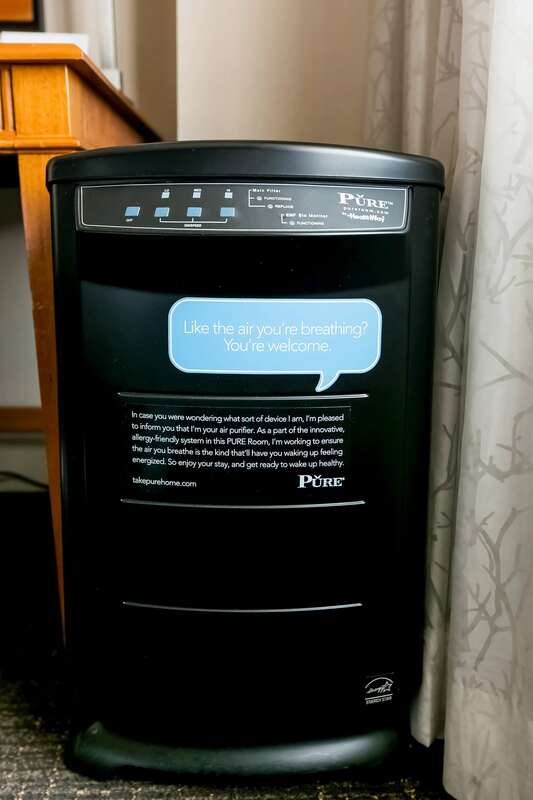 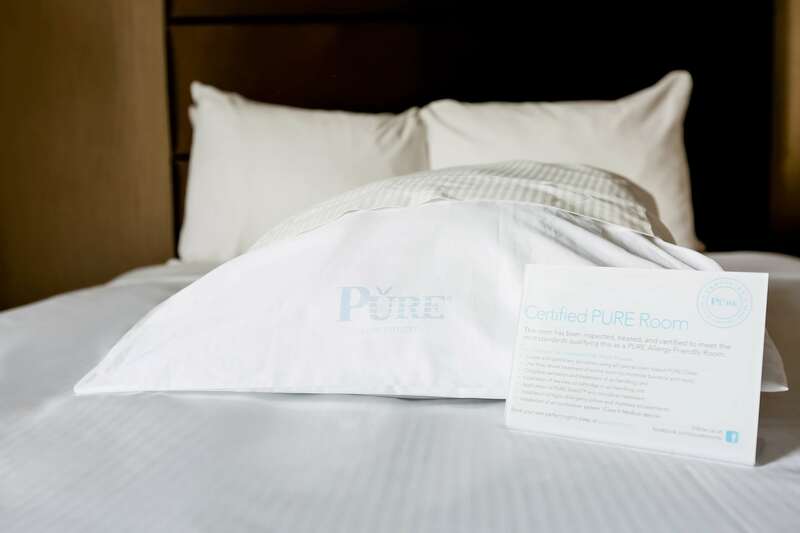 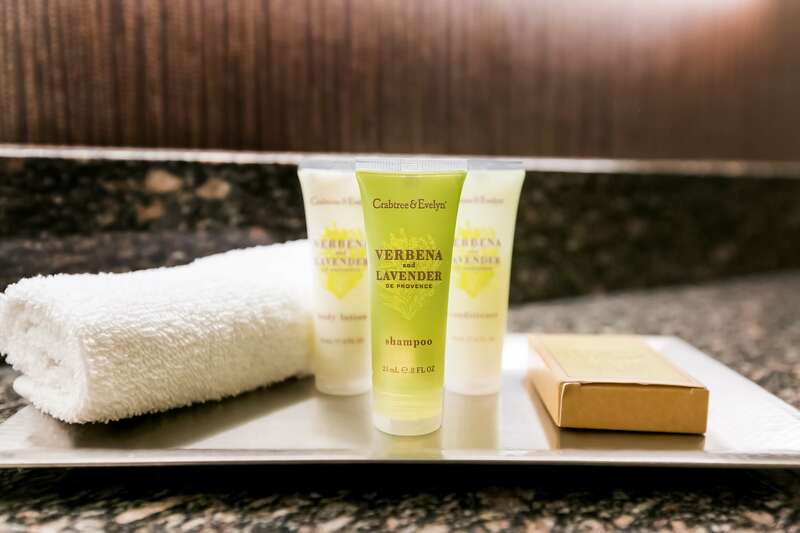 This pet friendly hotel has a great range of guest rooms and suites, all offering high-speed internet access and panoramic views across the stunning Salt Lake Valley and impressive mountain peaks. 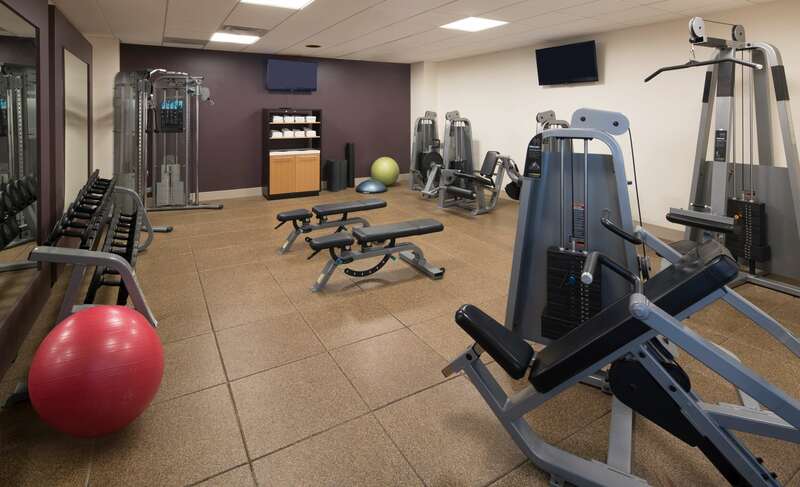 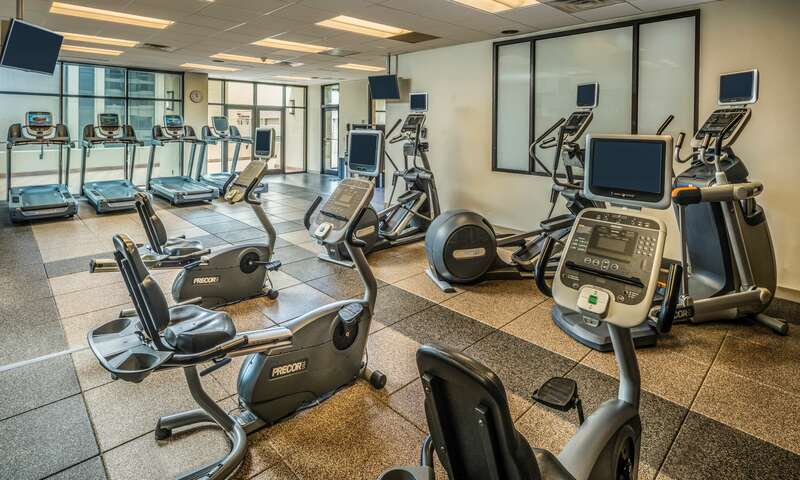 Maintain your fitness regime at the modern fitness center featuring Precor equipment, or swim a few laps of the indoor pool. 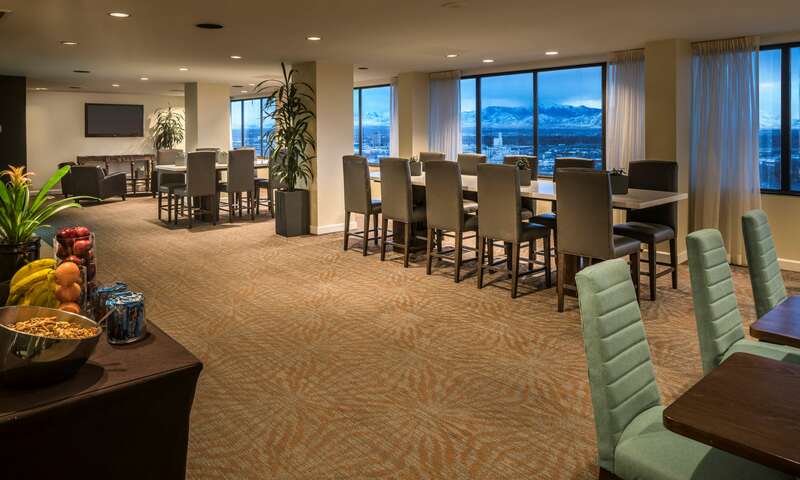 Guests can start the day at Trofi for breakfast or stop by our Coffee Bar for Starbuck's coffee throughout the day. 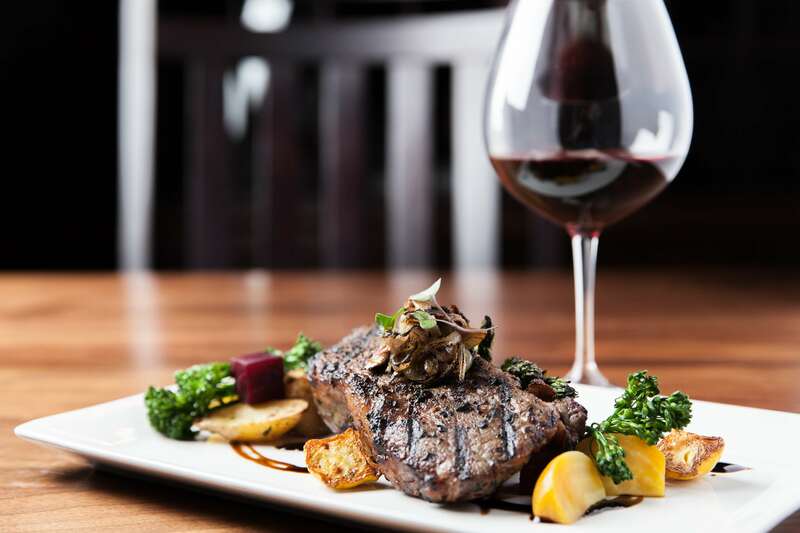 Considered one of Salt Lake's best steakhouses, Spencer's for Steaks and Chops is the perfect place to end the day in a warm and inviting atmosphere with a Wine Spectator award-winning wine list. 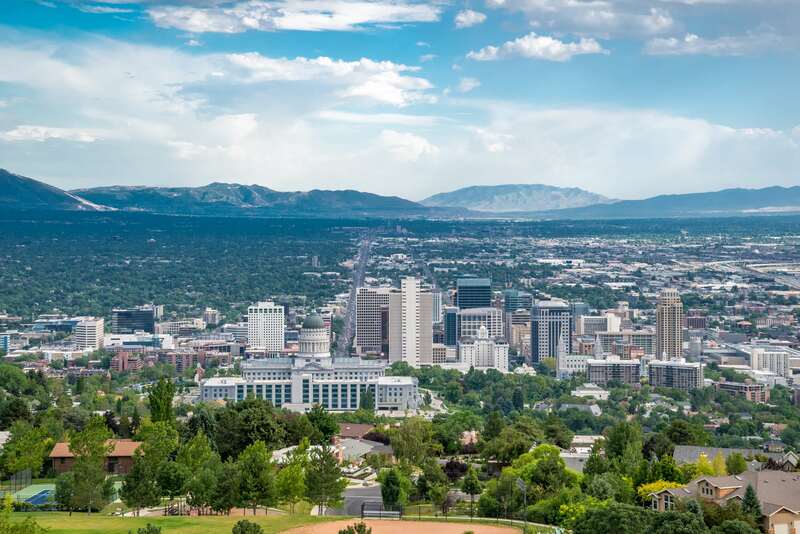 Area attractions include the Clark Planetarium, the EnergySolutions Arena, Utah Museum of Natural History and Utah's Hogle Zoo. 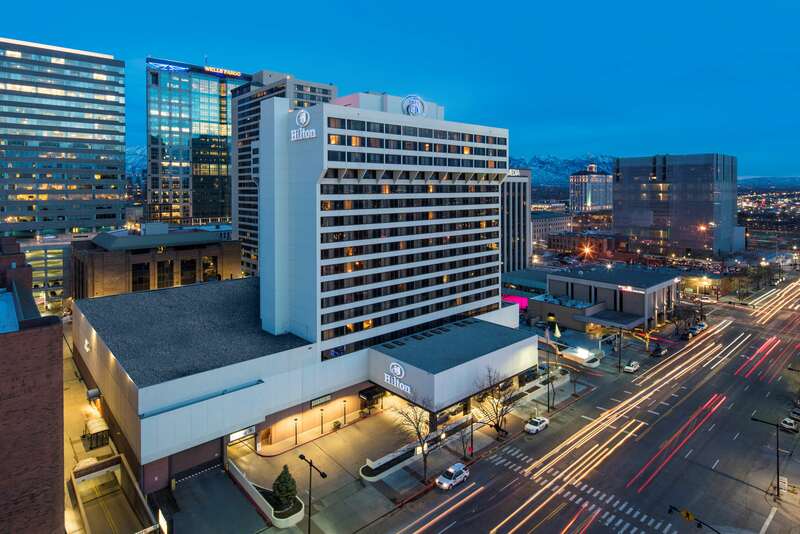 The hotel is also conveniently located on the Salt Lake light rail system.